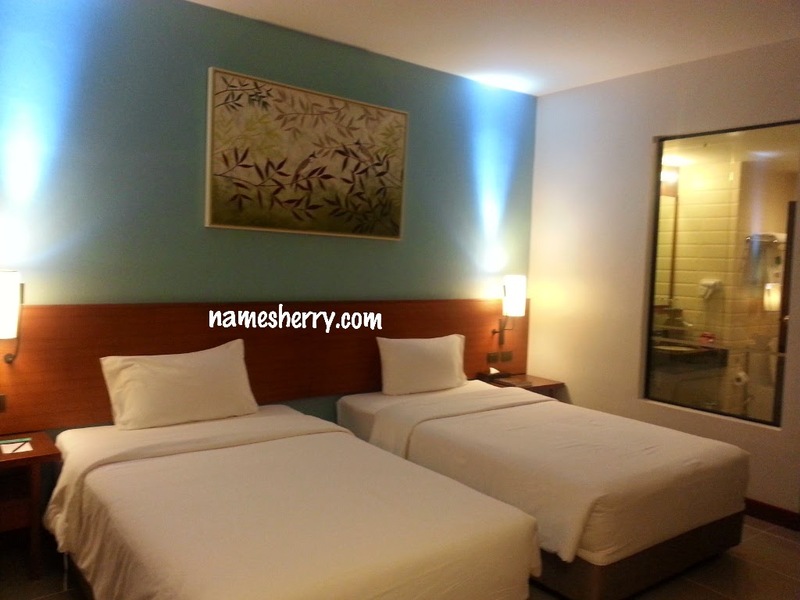 It's been a busy week and there's amazing prizes awaiting you to win at Althea. 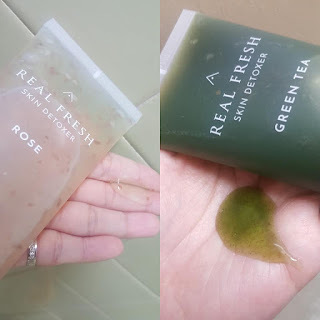 Listen up as there's Real Fresh Skin Detoxer that you can find great deal on the website, click on the link to check it out. Real Fresh Skin Detoxer Rose for morning use and Real Fresh Skin Detoxer Green Tea for night use. Just apply a thick layer on skin for 10 seconds then add a bit water and very gently massage in circular movement before rinsing off with water. Detoxing Recipe, which gently smooths away roughness and gives the skin a radiant glow. Detoxing Recipe that calms down and purifies the sensitive skin. At 10pm, the time skin cell regeneration is most active, this product boosts the skin's natural regeneration process by ensuring the skin is purified and ready to rest. 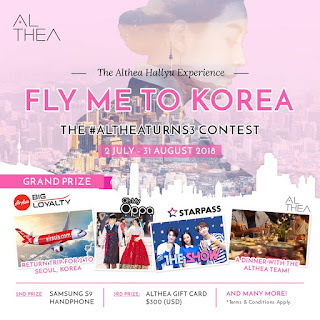 Good news to Kbeauty because there's a chance to win an opportunity of a lifetime to visit South Korea sponsored by AirAsia BIG ✈, touring Seoul with Oppa from Oh My Oppa 😎, watching the live recording of The Show with Starpass 🎥 and experience an authentic Korean dinner with the Althea team! 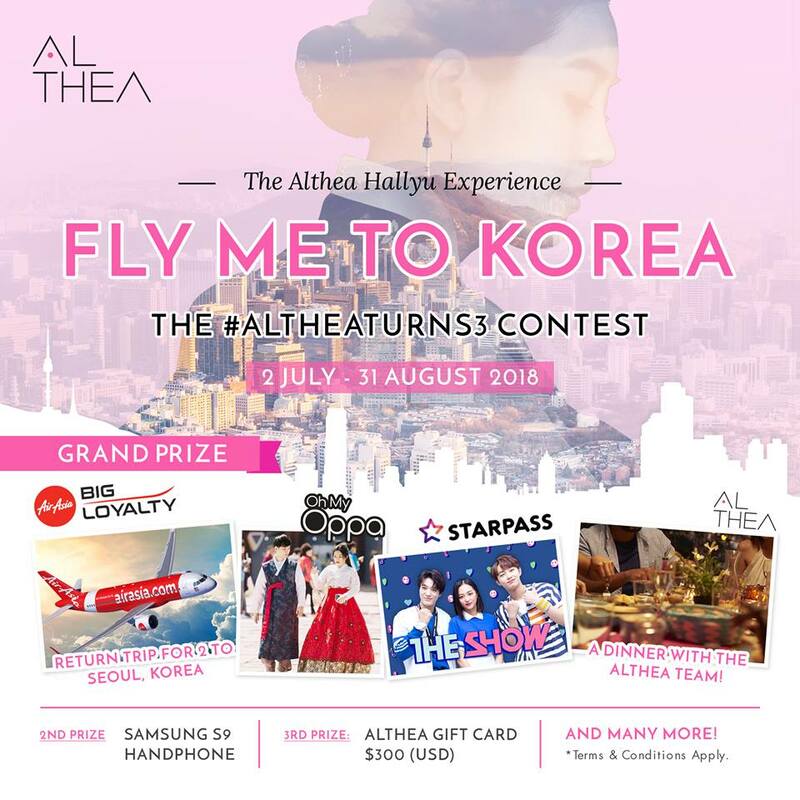 Althea Fly Me to Korea 🇰🇷, the Althea Hallyu Experience contest is still running until 31st August 2018.